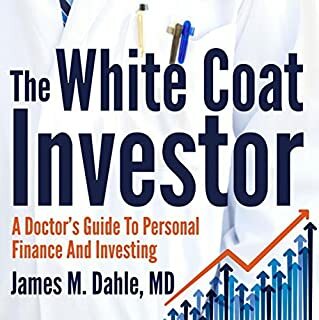 Four-time Wall Street Journal top-10 best-selling author and number seven New York Times-Audible audiobook author. Is it cancer or just a bad pixel? Radiologists are the physicians we rarely get to see. Radiologists at Work contains the most memorable moments from the careers of 20 radiologists who practiced from the 1940s to the present day. 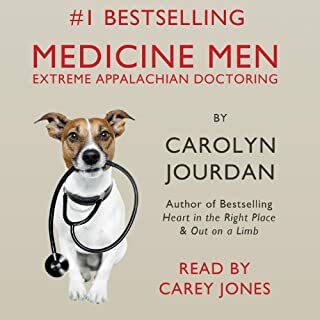 These true stories are told with the trademark wit and warmth that has earned Carolyn Jourdan five national best-sellers. They give a rare glimpse at hidden heroes who work behind the scenes. Jourdan's first-rate medical writing illuminates the mysterious black-and-white world that stands at the front lines of modern healthcare. 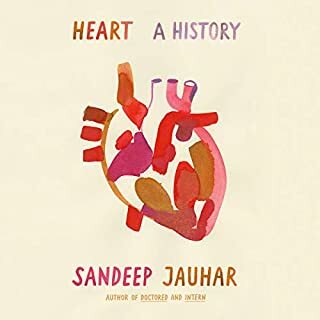 If you like Oliver Sacks and Atul Gawande, you will enjoy this book. Much to learn and assimilate about the preparations for practice, problems and joys of the field, and historical perspectives regarding radiology/radiologists. My own perspective comes from having been a nurse in various settings over many years, but my time has been in the North Central US, and those interviewed worked in the Southeast US. This compendium is very well written and many who are not paramedical personnel should be able to benefit from the humane aspects as well as much of the humor. Bottom line is that I loved it! The publisher's blurb gives hints and there is no need to recap the book here. Eric Martin proved to be an excellent narrator for this one. Loved this book. I hope Carolyn Jourdan has more to come. The narration by Eric Martin was very well done. What made the experience of listening to Radiologists at Work the most enjoyable? I am a Veterinarian by training & work as an EMT. I have always enjoyed Radiology & find the subject fascinating. The anecdotes, the historical facts of radiology & physicians training, and the humanity of the radiologists. Some of the miraculous cures, the humanity behind the patients. A very enlightening, entertaining & intriguing book & subject. I look forward to reading more in this series. I was so excited to see another medical non-fiction read my Eric Martin. I listened to 2 other books narrated by him, and his narration was my gateway to audiobooks. Before I listened to his narration I was indifferent to audiobooks, but Eric Martin's outstanding performances made me realize how incredible a well done audiobook can be. I really enjoyed Radiologists at work. 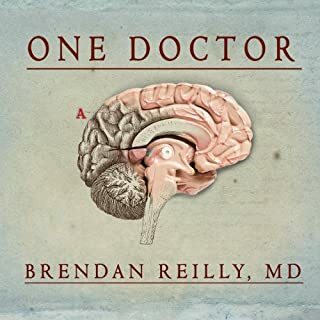 I am not in any medically related fields, but I absolutely adore medical non-fiction because they are truly a glimpse into a life I will never have. I learned a lot in this book about the field of Radiology. From a bit of history, to interesting personal experiences, along with several really funny anecdotes. If you also really enjoy medically related non-fiction you will want this title in your collection. I was voluntarily provided this free review copy audiobook by the author, narrator, or publisher- thank you! A multitude of brief vignettes offer memories, viewpoints, and even some humor, all of which can be understood and enjoyed by anyone. You won't need your medical dictionary here. Radiologists at Work is by no means an instructional text. 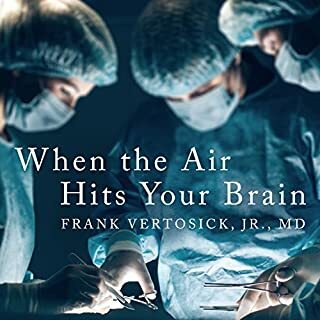 Instead it uses a casual, almost conversational tone to recollect work and life experiences of the author, along with colleagues who practiced or are practicing radiology, primarily within the south-eastern U.S. Having had previous employment with both a private practice neurosurgeon, as well as the emergency department of a local hospital (during third shift), I could relate to the work experiences described by the storytellers. I'm also no stranger to the world of radiology as I have undergone dozens of various radiological procedures, most being MRI and injections guided by fluouroscope. Even with all of my medical office/facility work history, being a radiology patient is still intimidating and awkward at times. The accounts you'll read in Radiologists at Work include patient contact stories -- some serious, some inspiring, and some downright hilarious. But mostly you'll gain insights into how and why some of the radiologists came into their careers, the joys that arise from their efforts, the toll on their health and impacts on their personal lives. I can see this book being useful to a wide range of prospective/practicing medical personnel and administrative support staff, including individuals from the medical billing or insurance fields. Patients can also glean valuable information from the stories told here. Narrator, Eric Martin, brings life to the anecdotes found within Radiologists at Work, giving us a fantastic reading that I wish could have gone on for a while longer. Overall, I thoroughly enjoyed this well-written book. Picked this book up because my uncle was battling cancer. My mother just had a surgery with a 40% chance of there being cancer. I thought let me take a listen to this and here what these doctors do on a daily basis. I found some great anecdotes, funny moments, touchingly happy moments and terribly sad ones as well. Great listen. Highly recommend it. I was voluntarily provided this free review copy audiobook by the author, narrator, or publisher. This is a short collection of interviews with radiologists that shares with common public, in language that is understandable.The listener learns about early days in the field and progresses to modern practices. There are frightening, unusual, and a bit of humor in some of the stories. The narration was well done by Eric Martin. 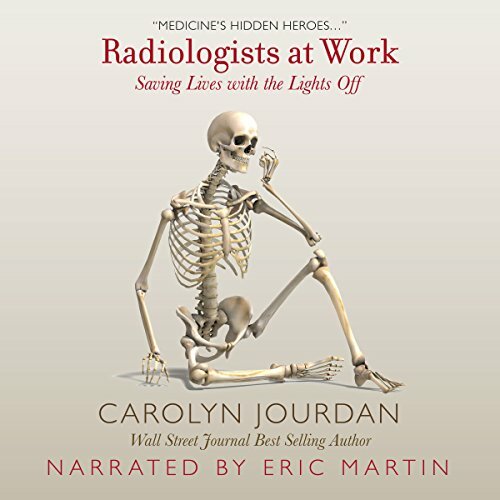 Through a whole lot of interviews with radiologists Carolyn Jourdan has put together a book of interesting anecdotes and insights into the world or radiology. The stories range from the 1940s - including those who did training during the war - all the way up to present day. Some of the stories are uniquely radiology stuff and some are the sort of things that most doctors in major hospitals would encounter, not matter their specialty. It's a short book, but interesting and engaging. The book doesn't give explicit details of what a radiologist is, or how radiology works, but instead allows the stories to build up your knowledge of the sort of things they deal with or what they have to go through - strange things like wearing special glasses to not ruin your night vision, or hanging out in dark rooms before their shift to acclimate themselves to the work environment, or x-raying and removing strange objects from places they should not have been placed. The books just between 'characters', as they tell different stories. Sometimes (especially in audio where you can't quickly flip back) it's hard to know if this was the same guy who told a story in chapter four but in the end it doesn't really matter. It doesn't matter if it was the same guy or two separate people. The stories are all mixed together but each are easy to follow. Narration by Eric Martin is good. Well paced, engaging and easy to follow. No effort is made to differentiate the different doctors speaking, but as mentioned above, that isn't really important to following the flow of the book. 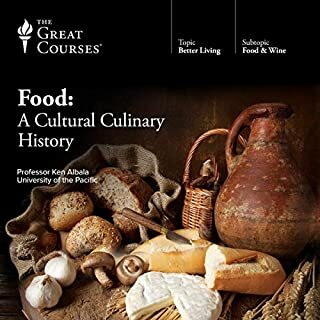 I was provided a free copy of this audiobook by the author in exchange for my unbiased review. If you think that you would enjoy hearing about some odd medical stories and a little personal history from seemingly randomly selected radiologists - this may fit you well. As a radiologist I did not enjoy this book due to its relatively tame nature and annoying layman desciptions of medical terms.